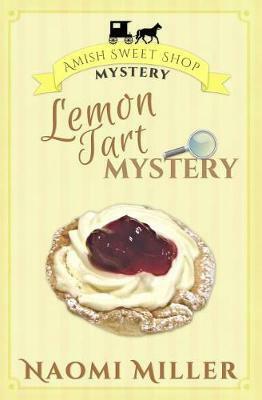 Amelia Simpkins may be a great cook, and have a head for business, but sweet treats are out of her league and the owner of the Irish Blessings Cafe says it's because she adds the tart to the Sweet Shop's new dessert that Katie Chupp insists is only filled with lemony goodness. The two shop owners' constant bickering sends sparks flying through Abbott Creek's usual calm... and when Andrew's cafe suffers from some rather unusual pest problems, the town starts taking sides. This is one mystery Katie wants no part of. But working for Mrs. Simpkins may put her in the middle - whether she intends to take sides . . . or not.